The origins of the Casinos Austria Group date back to 1934, when the first casinos were opened in Austria. The group has long since expanded far beyond its national roots to become one of the leading players in the global gaming industry. Through its stakes in Austrian Lotteries, tipp3, win2day.at and WINWIN, the Casinos Austria Group is also active in the lottery, online gaming, sports betting and video lottery terminals sectors. 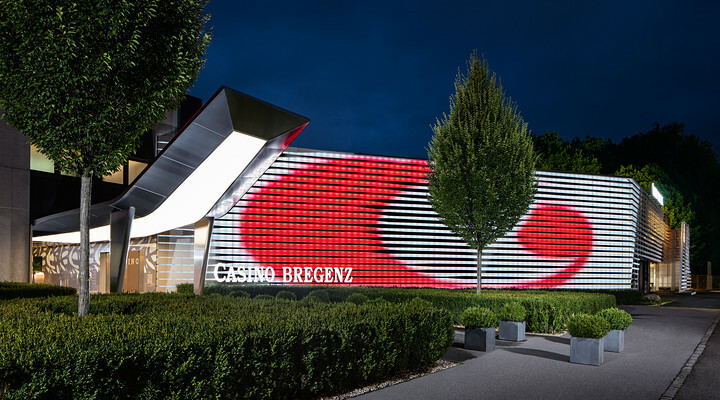 With its roots dating back to the first gaming operations in Austria, Casino Austria AG is the parent company of the Casinos Austria and Austrian Lotteries Group and has held concessions to operate twelve casinos in Austria since 1968. Every year, Casinos Austria welcomes over 2.4 million guests and offers them the enjoyment of playing high-quality casino games in a stylish ambience. 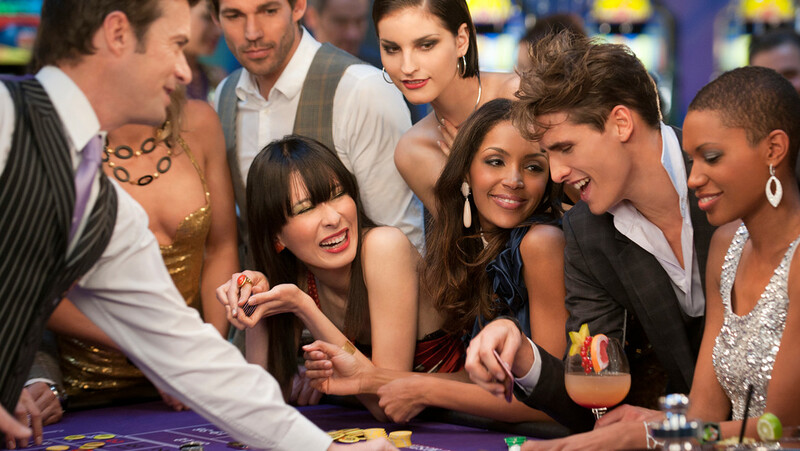 Responsibility towards each and every player is a guiding principle in Casinos Austria’s corporate culture. 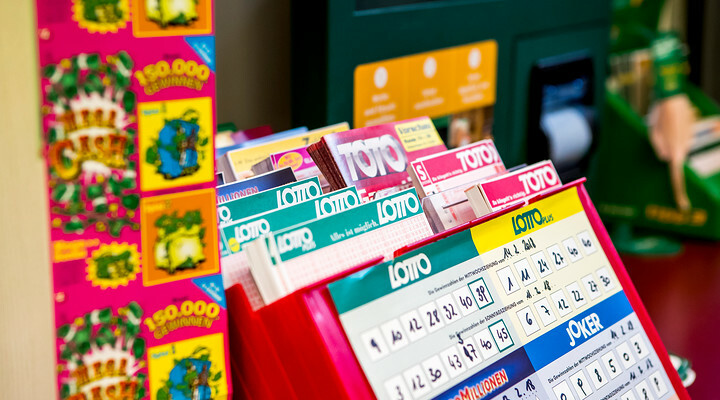 Since 1986, Austrian Lotteries has held exclusive licenses to provide all kinds of draw-based lottery games, instant lotteries, football pools, interactive gaming and video lottery terminals in Austria. The highly successful company has continually expanded its range of products and distribution channels. The Austrian Lotteries distribution network currently consists of around 5,100 retail outlets. 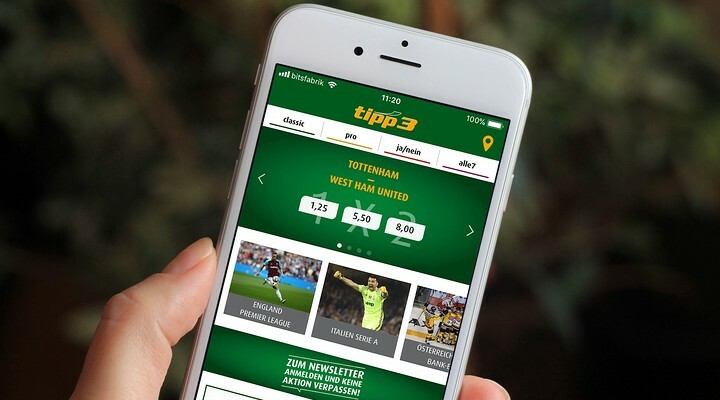 Launched in 2001, tipp3 is a brand of Österreichische Sportwetten Gesellschaft m.b.H., which is owned by Casinos Austria, Austrian Lotteries and a number of leading Austrian newspapers. 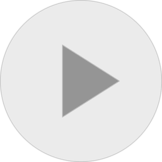 Sales channels include around 5,100 Austrian Lotteries retail outlets, the internet portal www.tipp3.at, mobile betting via smartphone and the tipp3 app as well as self-service terminals at Casinos Austria casinos and WINWIN outlets. 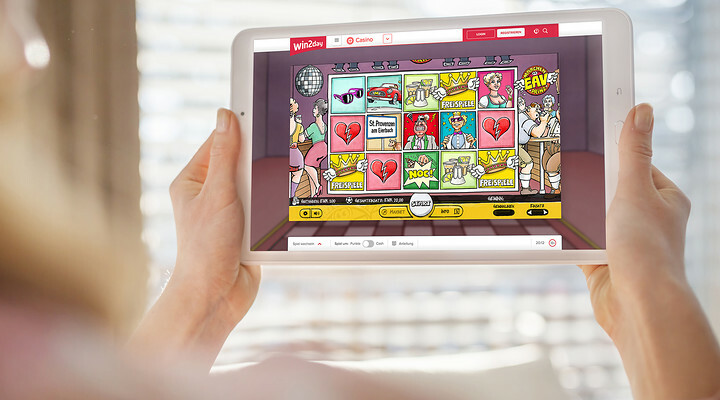 win2day.at is the multichannel online gaming platform run jointly by Austrian Lotteries and Casinos Austria AG. Accessible via PC, laptop, tablet or mobile phone, this highly popular site offers players great online gaming fun with its wide selection of casino games, classic lottery games and sports betting options as well as its dedicated Games, Poker and Bingo Rooms. WINWIN is a cooperation between Casinos Austria AG and Austrian Lotteries launched in 2004 to bring modern Video Lottery Terminals (VLTs) to Austria. The 19 WINWIN venues across the country cleverly complement regional leisure and tourism amenities. 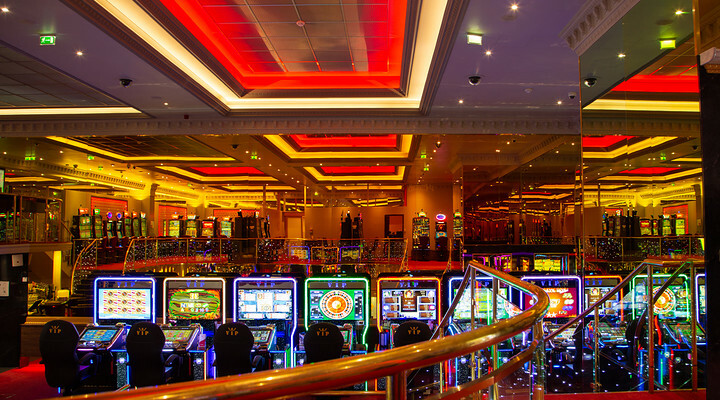 In line with its slogan “Gaming & More”, WINWIN invites its guests not only to play and win but also to enjoy food, drinks and high-quality entertainment in a relaxed and comfortable setting.